“This book is about a girl Nikki and her friends in their teens. One of them, Brandon has a crush on Nikki. Brandon and he asked her to go to the dance with him, but Mackenkie, who is not Nikki’s friend cancelled the dance. She did that because she wants to dance with Brandon, Nikki’s crush. Mackenkie is the president of the student body and she has the power to stop the dance. Nikki and the rest of her friends will try to stop Mackenzie from cancelling the dance". “I like this book because it is full of mystery and it is also funny. The book is exciting, too! I like this book and all of them in the series. It is easy to read and I read them at school when I finish all my work. 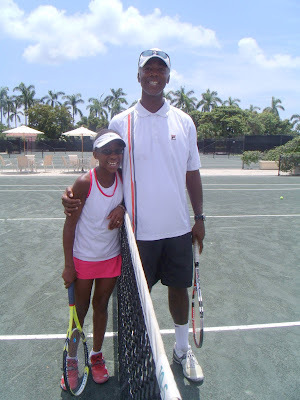 Jaleesa Leslie is a normal 10 year old who started playing tennis at the age of 4 and began competing at the age of 7. Right away we know Jaleesa was going to be a good tennis player. By the time she was 8 she was dominating the Grand Prix tournament; she then excelled at the 10 and under US Tennis Association (USTA) tournaments. At age 9 she was ranked in the top 5 in the 10 and under bracket in the state of Florida and was competing with 12 year-olds. 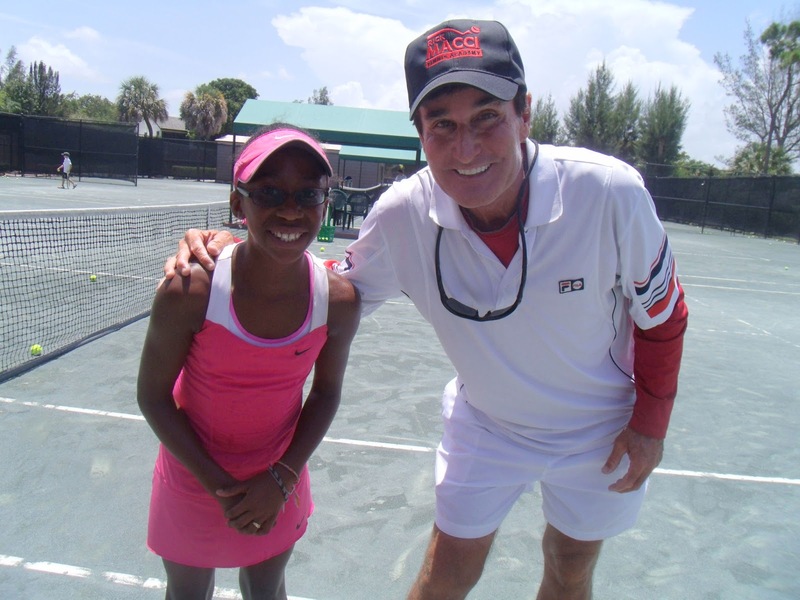 Jaleesa was invited to a USTA 12 and under Spring Tennis Camp in Daytona Beach this year. She was hand picked because of the way she plays and the impression she makes on everyone that sees her play. 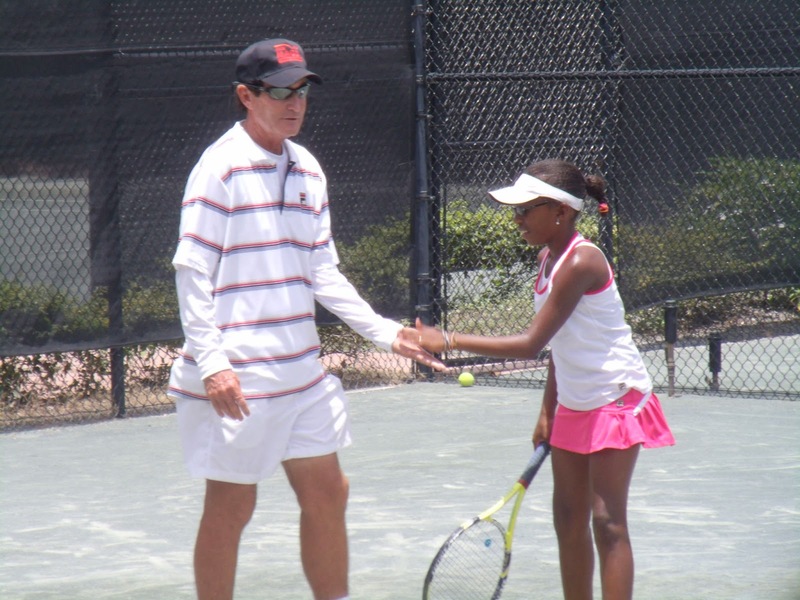 She did so well at that camp that the USTA gave her another offer of free training with two of Florida's best tennis coaches, Rick Macci and Martin Blackman. Jaleesa and her parents Garreth and Maggie Leslie felt that meeting with these coaches was a privilege and she enjoyed her meet and learned a lot from both of them, especially coach Macci as she knew him to be the coach that trained their favorite pro stars Serena and Venus Williams and also Maria Sharapova. Two weeks ago, Jaleesa went to Boca Raton, Florida for a three week tennis training camp courtesy of the USTA. 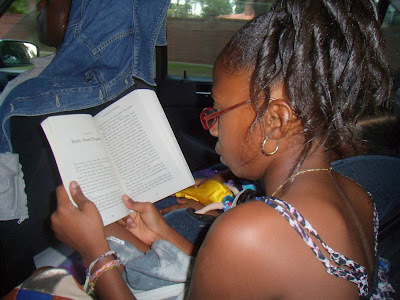 When she is not on the court she will be reading one of her favorites from the "Dork Diaries". For Jaleesa, reading and playing tennis will keep her focused on reaching her goal, which she is not ashamed of revealing: "COLLEGE". That's what she has her eyes set on and her parents will make sure they help her along the way and give her all the support and love she needs. Jaleesa is a student at Wolf Lake Elementary School in Apopka, Florida. She is in 5th Grade and is an honor roll student. Jaleesa is the grand-daughter of Laura Crawford of Crooked Tree Village, Belize and Mrs. Elsie Gentle of Belize City.